With emotions running high and your attention being pulled in every direction, there leaves a lot of room for details to be overlooked and accidentally ignored. By planning for these mishaps ahead of time, you can get ahead of issues on the day of your wedding. Setting the mood for the evening relies on the music, ambiance and the lighting! People overlook the importance of lighting and how it can be extremely crucial when indicating the end of cocktail hour, the beginning of dinner, toasts, and the dancing to start. This is also essential for special performance. 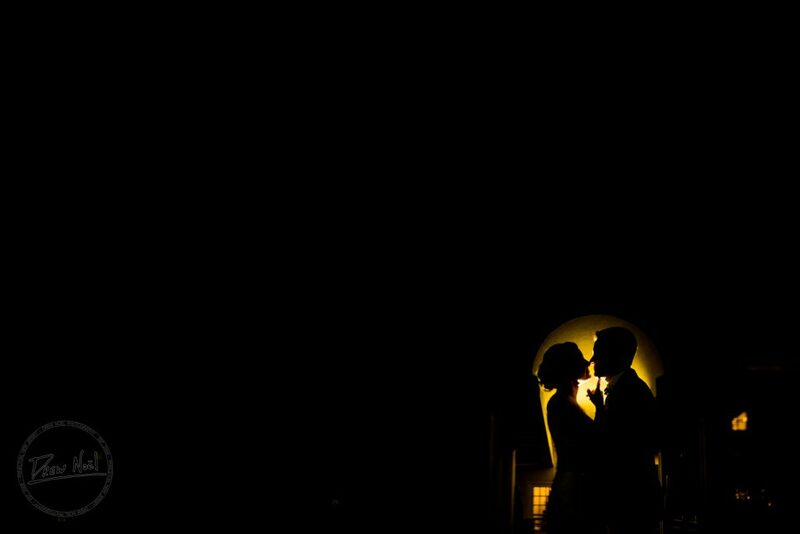 Include the lighting in your wedding plans by letting your venue know if you want lighting cues or look into hiring a lighting production team. 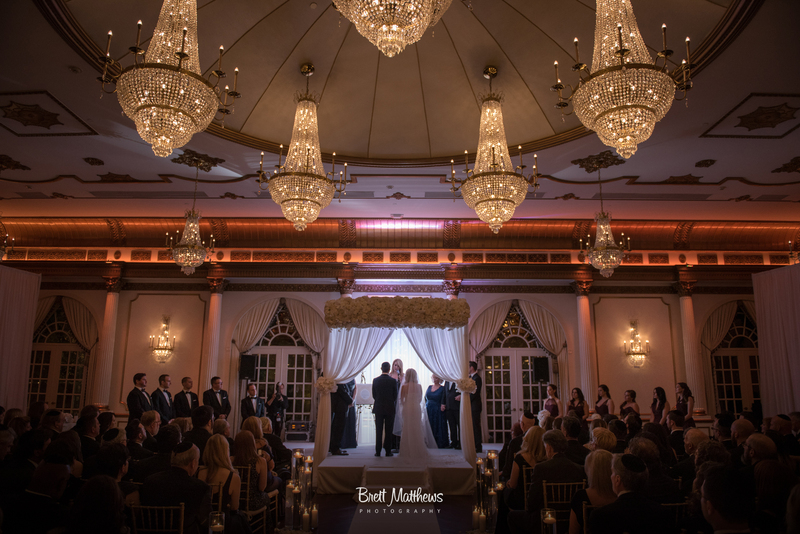 Lighting specialists create a mood sure to enhance your special night for all in attendance. If you are getting married at a chapel or a place other than the reception hall, it is important to think about how you will get yourself AND your bridal party around on the big day. It is important to consider grouping everyone together to mediate any issues of tracking people down or anyone getting lost. This is important when trying to corral everyone for photos and such. Having an outdoor wedding can be beautiful but planning for unexpected turns in the weather can be difficult. Planning for alternate ceremony space is an important factor that many people overlook when planning. Some opt into having a tent set up. This is a great option but when thinking about harsh weather on a wedding day, many only think of rain. Often this could include harsh winds or intense heat as well – in which case, a tent alone will not suffice. 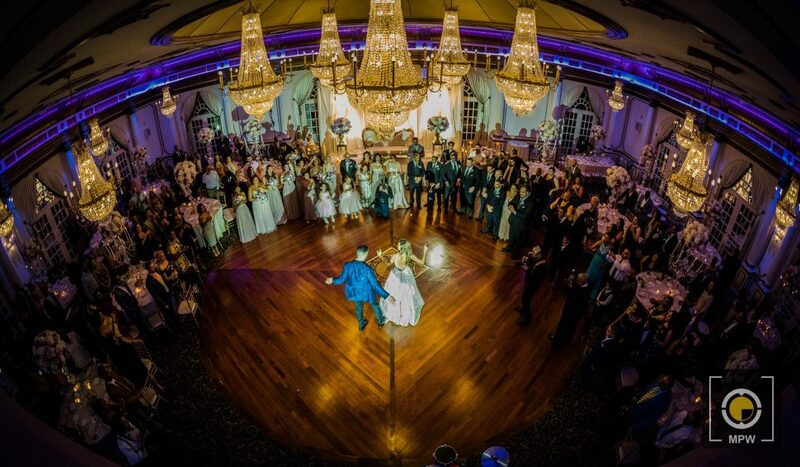 Some wedding venues will allow you to move the wedding in to the ballroom. The conundrum with this option is that the guests will need to vacate and the staff will have to quickly flip the room into the space for the reception. Having an inside chapel set up in the event that the wedding doesn’t go on outside is a great option. 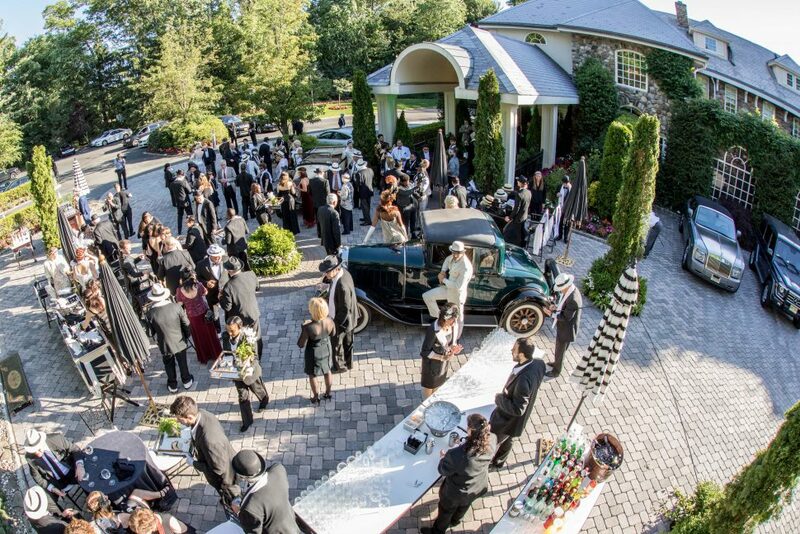 Few wedding venues offer this as an option, and this is one of the perks to having a venue that ensures only one event at a time. Often the photographer does not know who your close friends and family are. 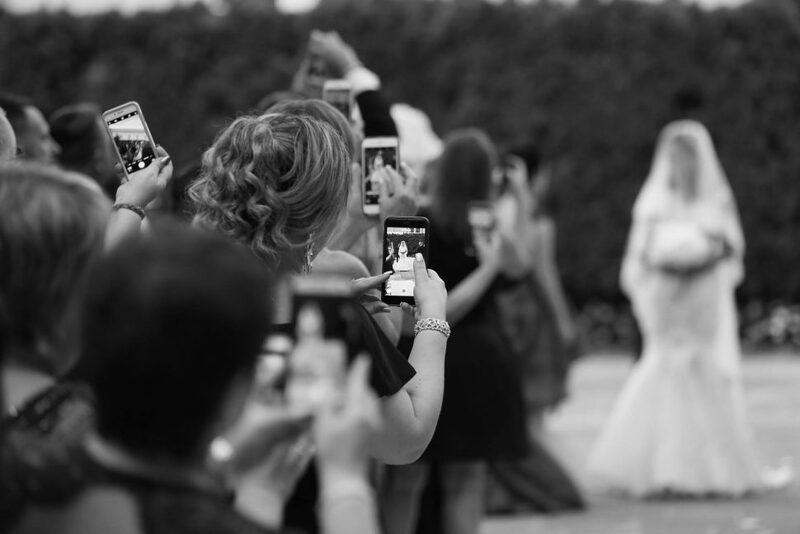 By designating a person (or a couple) to point out people of most importance, close friends and relatives, will help make sure that they get a photo or several with the happy couple all while making sure that you stay on track and enjoy your special day. This will help when looking back at photos and noticing that you never got one with your Aunt Brenda. Being aware of small details for the day of can be super helpful. It is often the items that we wouldn’t normally think of that play into a wedding that can have a large effect on the outcome. Speak to friends and family who were recently married and see where they wish they had paid extra attention to. For more wedding tips, be sure to follow us on Facebook and Instagram.